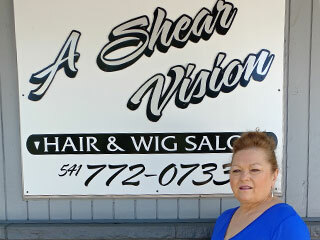 Owning Siskiyou Import Services is a dream come true for Jon Isbel. 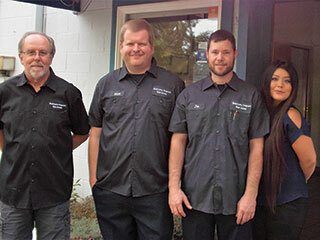 The full-service automotive diagnostic, repair and maintenance shop has operated at 1713 Siskiyou Boulevard since 1983. In June, the business went up for sale and Jon and his wife, Tiffanie, jumped at the chance to buy it. It was the realization of a dream for them, and they plan to make the most of it by building on the shop’s history in Ashland. 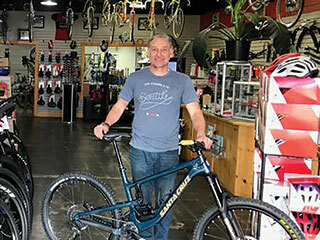 Marty’s Cycles, which has been a mainstay of the bike scene in Medford since 2005, has now added a location in Ashland at 1908 Ashland Street (corner of Ashland and Park). Although we typically think of men when we think of hair loss, nearly 40 percent of those who suffer hair loss are women. Regardless of gender, the problem can be devastating to one’s self-confidence. 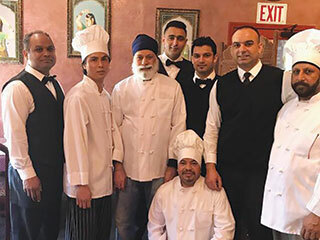 Taj Indian Cuisine, which opened at 31 Water Street in March 2009, has had new owners since May 2016. 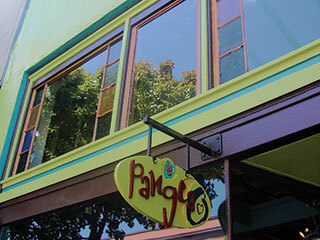 Parvinder Singh and Jatinder Kaur, who bought the popular restaurant, continue in the same tradition promising to remain a family-oriented restaurant offering healthy, flavorful food.